Almost twenty-five years ago, my parents bought a large, honey coloured stone village house on the borders of three French departments; the Lot-et-Garonne, The Gers and The Landes. Three departments with extremely different culinary influences yet all exceptional in their own way.My first ever piece of food writing was for my GCSE English coursework portfolio. I wrote about French Markets, they enthralled me with their colours, smells, tastes and vibrancy. 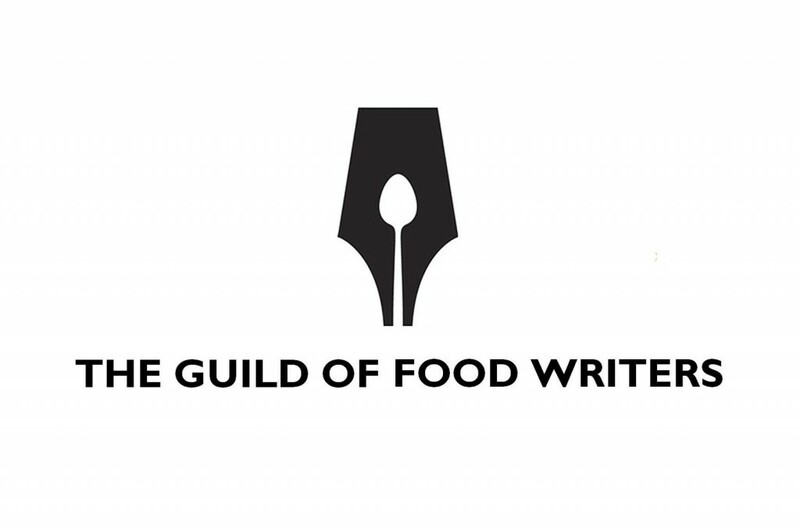 I had always enjoyed writing but when I wrote about food and drink it was like coming home. Every holiday I made it my business to learn everything I could about the local French food – I tried it all and discovered so much. So, twenty-years later, what’s changed in rural France? The village hasn’t, the markets haven’t – although there has been a wonderful resurgence in artisanal beer which has proved very popular with my other half. The pace of life is still the same…a few more shops open on Monday than used to, and one or two of the supermarkets are opening on Sunday mornings. There have been small injections of more contemporary culture – only this morning I spotted a designer coffee stall offering lattes and syrup-garnished cappuccinos; but in general, my little part of South-West France has remained the same and that is quite wonderful. I think the British could learn a lot from the French attitude towards food – they are proud of their regional dishes, simple as some are, and in Britain we too have a great deal to celebrate, culinarily. Whilst France is synonymous with fine dining, rural France indulges differently – not in the most elegant and visually perfect – but in the freshest and most nutritious, children are fed well from an early age, their palates are educated, they’ll often choose salad and fruit over some fake sugary concoction. Unlike the UK, France is not at the height of an obesity crisis, although twenty years ago it was rare to see any obesity in the county, today it is about – something which has fallen in line with the expansion of ready meals and highly processed products arriving in the great, overly lit hypermarkets which are sadly now ever present. Inherently though, there is a good nutritional underpinning and food is celebrated. Families gather together to share a meal, the summer evenings offer nocturnal markets showcasing the very best the region has to offer, there are feasts dedicated to individual dishes – the Gascon Garbure for example – which is a wonderful hotchpotch of meats boiled with vegetables and sometimes white beans, then served with great reverence – I suppose it’s a little like our Welsh Cawl, that ever boiling stock pot which had been part of Welsh culture for centuries. This morning I visited one of my favourite local markets, about 30 minutes drive away. The town of Eauze, in the Gers, is famed for its Roman remains and the market which snakes through the streets on a Thursday morning is one of those places that tourists hope to happen to happen upon to tell friends about at home. Divided into two halves, one for clothing, household goods, gifts, jewellery and the like and the other – my favourite – is in the lower square under the shadow of the trees and is, of course, the food market. Packed into a relatively small space are dozens of traders – some selling a few vegetables or eggs from their gardens, some on a much grander scale. It’s like Pandora’s box, around each corner is something delicious waiting to be discovered. Today, it being mid June, I picked up some delicious local strawberries, absolutely on the point of perfection (so perfect in fact that they had to be eaten rather quickly after lunch), deep, green courgettes with their smooth, tactile skin, and deep, vibrant red cherries from the Gers. There were the first of the season’s melons – still an expensive treat until July when they fill the markets in abundance with that sweet smell which begs you to buy them. There were haricots blancs, haricot vert – the vendor snapping the fine beans to display their crisp freshness. A little further on were organic cheeses; goats, cows and sheep, wrapped in waxed paper and proudly displaying their ‘Bio’ credentials. Another stall was packed with glistening barrels of olives, all varieties and flavours – beside which were drums of preserved fruit from the sweet local prunes of Agen to the candid pineapples of the exotic West Indies, and littles packets of spices from across the globe. What is wonderful about France, is the opportunity to regularly buy exactly the amount you need. Markets are held daily somewhere in the area, most towns are no more than a 30 minute drive apart and there is no shame in buying three tomatoes, 100g of olives or a handful of cherries. There is certainly less waste, which, in this age of over excess and a throwaway economy, is surely welcome. Behind the fruit and vegetable stalls there are smaller stalls still, selling wine, Floc (the local aperitif) and Armagnac. The market sits within the AOC Cotes de Gascogne wine region, famed for the now, rather fashionable, Colombard grape. Neat jars of duck rillettes, foie-gras and pate are stacked beside larger jars of confit – that unctuously melting result of slow cooking and preserving in duck or goose fat. One you’ve tried true confit you’ll never go back. There is honey, each jar bearing a handwritten note of the variety – chestnut, all flowers, acacia (my personal favourite). One stall sells poultry, organic, the heads still firmly attached to the plucked carcasses, yellow-hued from their corn fed diet. The meat is different here, richer and more solid – not like so many of our sad little birds lined up on cold supermarket shelves. All the food in this market has pride and integrity – something which I firmly believe you can taste – a trip to Gascony comes highly recommended. As I am leaving I notice a vanilla stall, every product fragrant and beautifully packaged, the pods are a their of the price here – I buy a couple to push into my sugar jar at home and leave happy that my stomach is well catered for and my expectations filled.